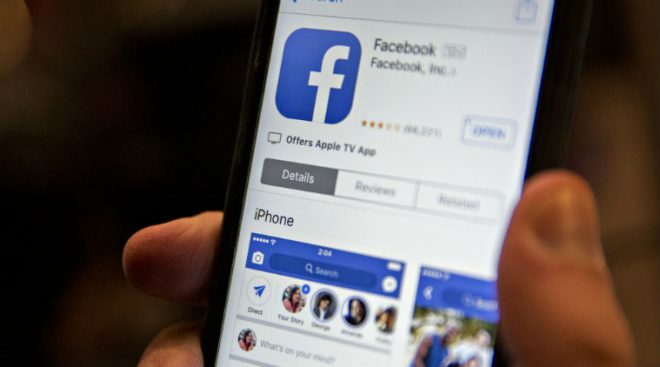 New Delhi, 13 October : Facebook Inc said on Friday that attackers in the mass security breach it announced late last month accessed the accounts of about 30 million people in total and stole name and contact details for 29 million. Facebook found no theft of highly personal messages or financial data, and saw no use of Facebook logins to access other websites, all of which would have been cause for greater concern. Instead, stolen data on 14 million users included birthdates, employers, education and lists of friends. All of those could help a fraudster pose as Facebook, the employer or a friend. They could then craft a more sophisticated email aimed at tricking users into providing login information on a fake page or into clicking on an attachment that would infect their computers.